ciao hotel nuweiba ... Highly recommended. Very friendly staff, nice atmosphere, good prices and of course it's also a beautiful location - right at the beach. 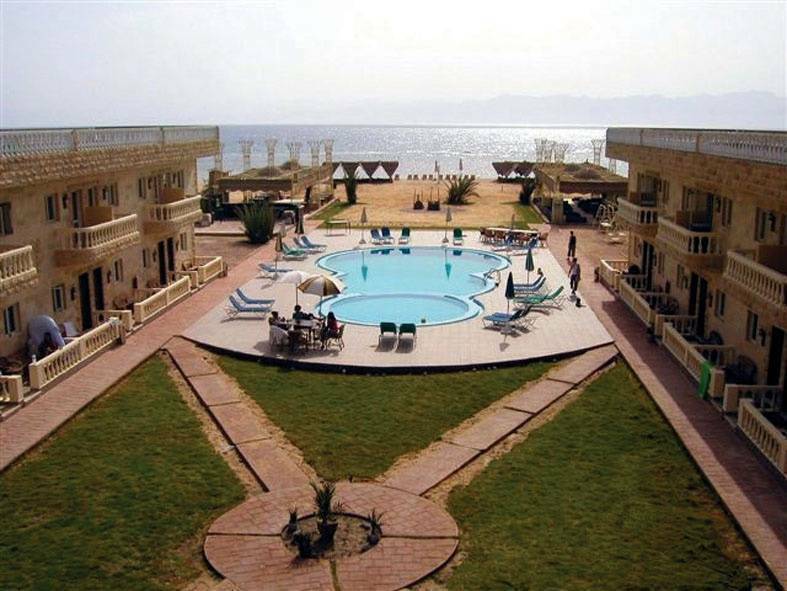 Ciao Nuweiba Hotel is situated on the Dunes Beach along the Red Sea, 3 kilometers south of Nuweiba town and 4 km north of Nuweiba Port. Each elegantly furnished air conditioned room, has been furnished to create a warm and welcoming environment in which to relax. Each room has a private bathroom, Air-Condition, Electric Heater, Satellite TV, International dial telephone and a view overlooking the swimming pool or the sea. 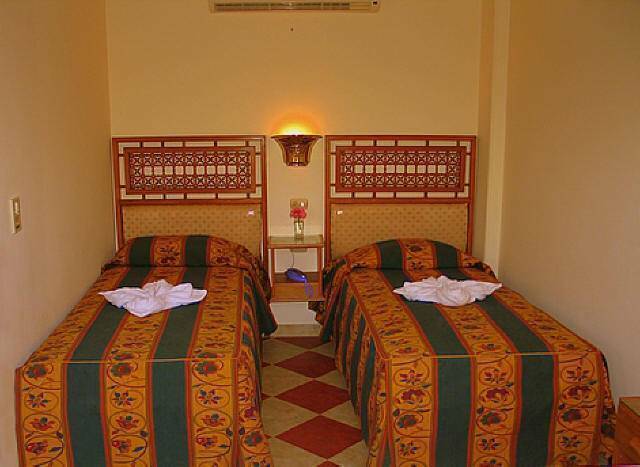 The hotel has two restaurants that serve seafood as well as traditional Egyptian dishes. 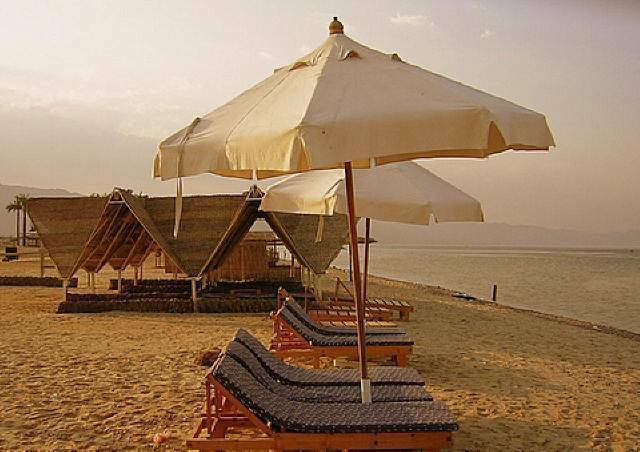 Besides, there is the Beach Bedouin Cafe, furnished comfortably with traditional carpets and cushions, offering a wide range of sandwiches and snacks, hot and refreshing cold drinks as well as alcoholic beverages and Genvive Shesha. As it's our main aim, the staff at Ciao Nuweiba Hotel wishes to make Ciao Nuweiba Hotel a home away from home for all guests. 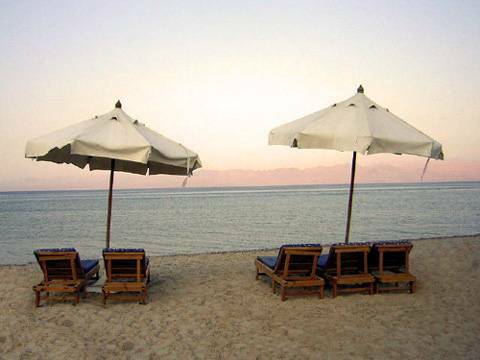 5km from Nuweiba Port & Bus Station . 3 Km from Nuweiba Town. Because the food is our treasure. Discover the kingdom of Real taste. Always the right place for all day meal. Choose from the Egyptian dishes, International dishes & or the Sea foods. Enjoy our experience, which meets your everyday's expectations. From its style – From its spirit .Takes you to the pharaohs era. Take you to the lotus flowers – offering a wide range of drinks – sea foods – shesha with the most Beautiful view – frish air. Spend the best romantic time in the beach bar. One Free Night for every Guest who stays 11 nights. - One Night payment in case of No Show. - Deposit paid upon online booking is non refundable in case on Cancellation. 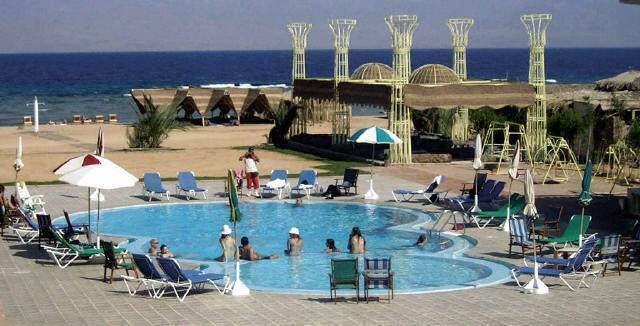 Guests should take a taxi from Nuwbeia Port or Bus Station; it will cost approximately 20 Egyptian Pounds. By prior request an airport pick up can be arranged.